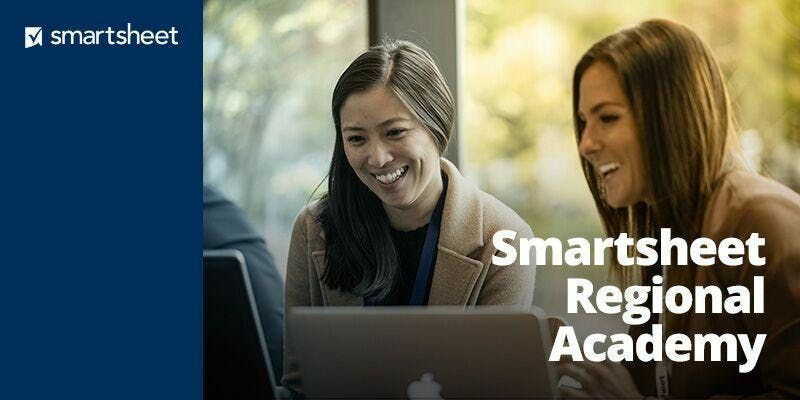 Smartsheet is approved by the Project Management Institute (PMIⓇ) to issue professional development units (PDUs) for our Academy courses. 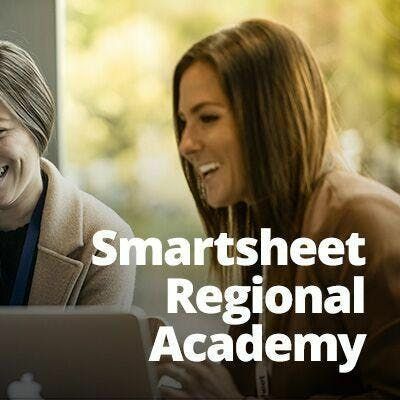 Project managers can count Smartsheet Academy courses toward achieving and maintaining PMI professional credentials. Click here for more information. Questions or not sure which training is right for you? Email dHJhaW5pbmcgfCBzbWFydHNoZWV0ICEgY29t for further assistance.